About 10 years ago, we started to notice how our flip phones favorites like the Motorola Razr were beginning to be replaced by “smart phones”. Many chose to make the transition gradually, using a Blackberry which continued to have physical buttons, but allowed for surfing the web, having a larger screen. What is interesting is that the key to making this transition was not the hardware, but the massification of mobile data network that allowed us to access the internet and do things completely new. To make an analogy, it’s no use having tvs, 4k or 8k, if there is no content of that resolution to enjoy. After going to the CES 2019, I have a feeling that we are about to see a new change of era in mobile connectivity. And that is just not the supposed imminent arrival of the network 5G, but on this occasion there is something of merit to the advances in the technology of screens. We saw more than a device with a folding screen that shows that the future of the devices that have screens is about to change. In recent days, I have recodado frequently a scene of a little popular science fiction series that was launched in 2009 called Caprica , where, to the surprise of many, one of the protagonists pulls out from his bag what seemed to be a parchment, unrolled and ends up using it as if it were a tablet. 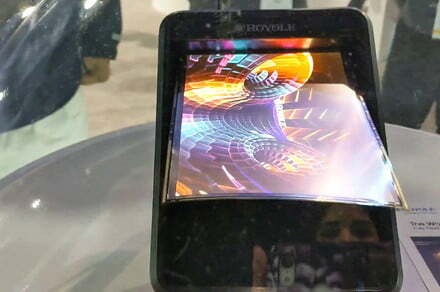 In 2009, the screens, folding or roll-up were science fiction and I never thought I would see something like that. But 10 years have passed and I must admit that it is possible that in a decade we can have similar devices. No, not as in Caprica , but yes something similar, although a little thicker. 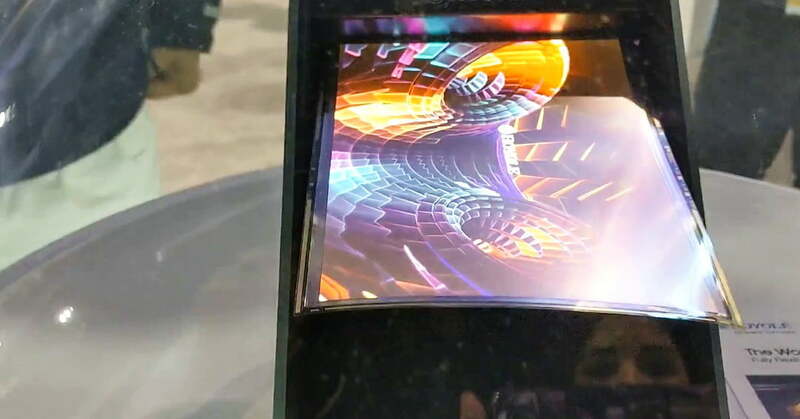 At CES 2019, not only confirmed that Samsung will launch a phone with flexible screen Infinity Flex Display in the first half of this year, but we could also see similar technology in the new tv LG Signature OLED TV R, which is rolled up to be stored, as well as the phone Flexpai of Royole that is already selling in China and that we live from the facilities of the Convention Center of Las Vegas. Surely we will need about 4 or 5 more years for these devices to become ever more thin, flexible and attractive mobile version. For now, what brings the 2019 in screens seem to be the first steps to a revolution in the hardware of many devices, in addition to being the basis for changing the way in which we use technology in the future. The views expressed here are those of the author and do not reflect the beliefs of Digital Trends.